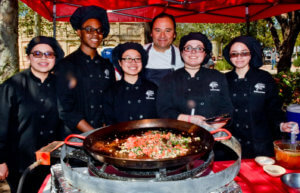 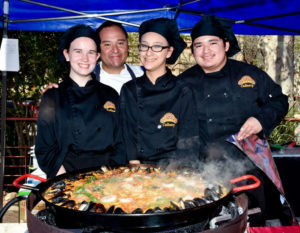 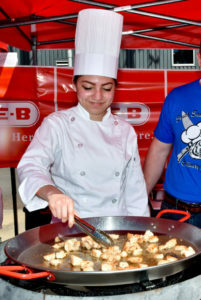 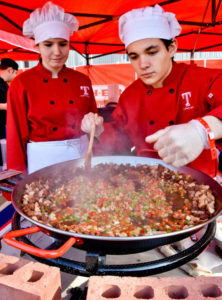 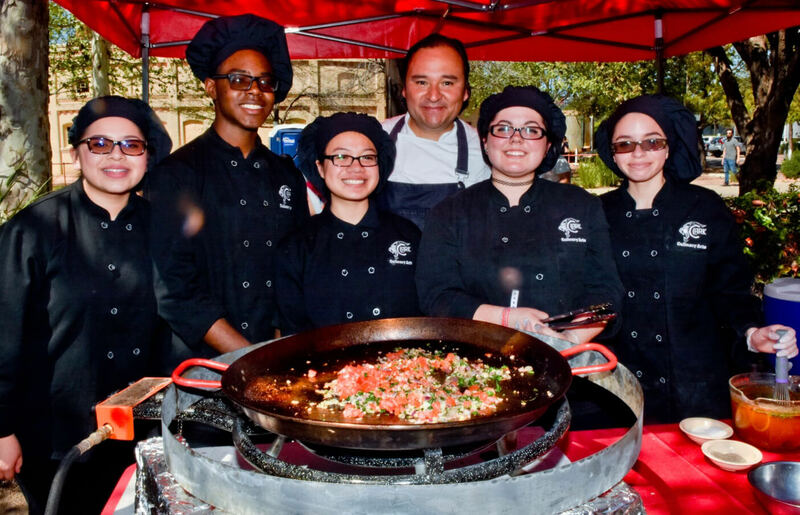 Since its inaugural event in 2010, The Corona Paella Challenge has seen unwavering support from chefs, corporations, and the San Antonio community. 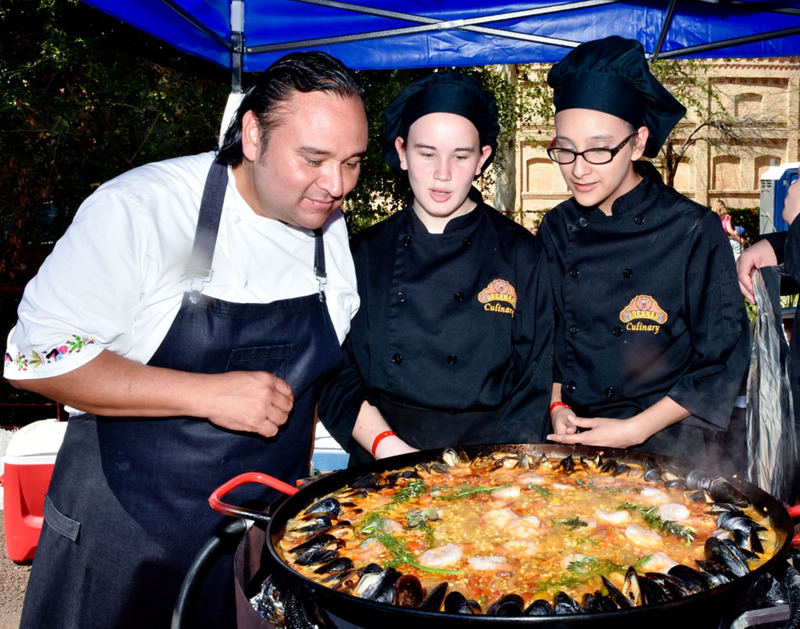 This event gathers over 40 chefs from around the country, Mexico, Spain and San Antonio who compete for the best Valencia-style inspired paella. 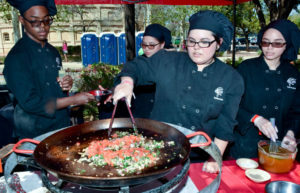 an experience of a lifetime for these students. 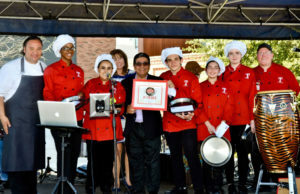 Thanks to your support to date over $4000,000 have been raised with proceeds going towards culinary scholarships. 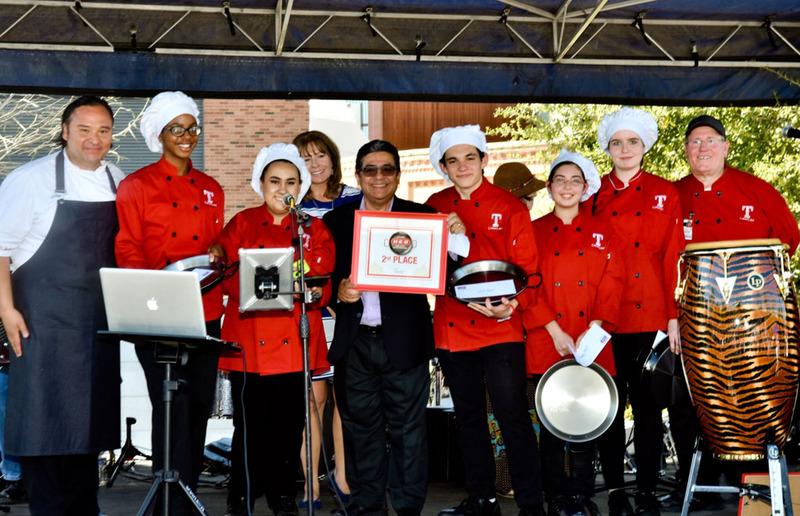 This year’s proceeds benefitted the newly-launched Kitchen Campus.